2a) A new “Cheat Sheet” from Marcello for Dynamo, over on his blog The Simply Complex Blog. 2b) Some more really Dynamo love from the Revit blog. 3) Interesting post from Extranet Evolution about how PlanGrid thinks it can help with the Brexit mess. 5) Very cool post about the Space Analysis Package for Dynamo from Kean and his blog Through the Interface. 7) This week we get a great post recapping the Revit CME from the RevitCat. 8) It is the season for new Autodesk releases, and Luke and What Revit Wants have you covered with all the direct downloads in one spot. 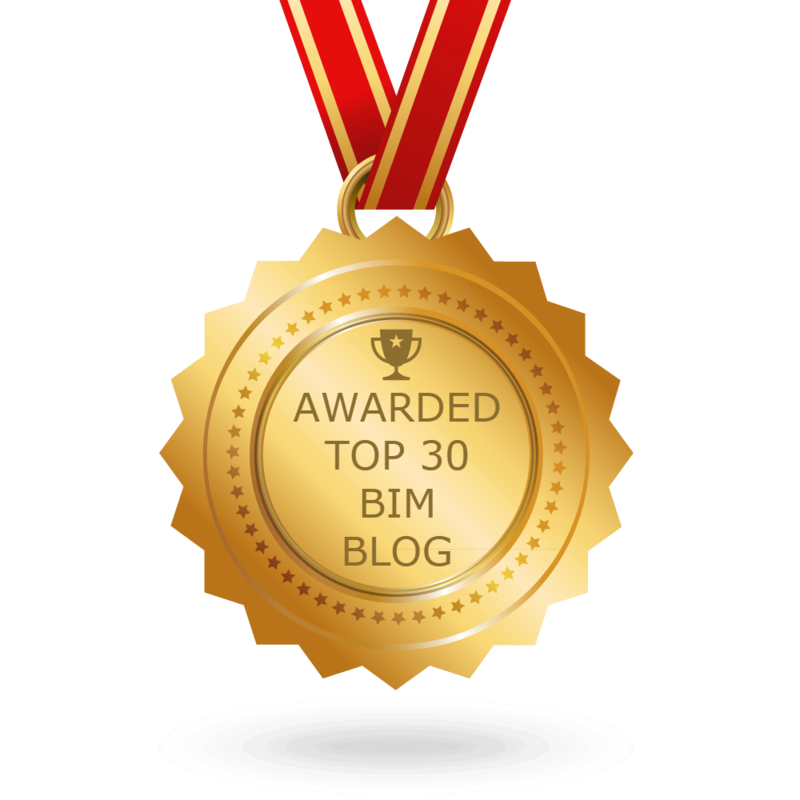 10) Some of this week’s post from Tim and his blog Revit Add-ons. Bonus) The Winner of the ConTech Madness from the Construction Productivity Blog. Next postThe Podcast Roundup – Episode 066 – Apr. 7th – Apr. 13th, 2019.